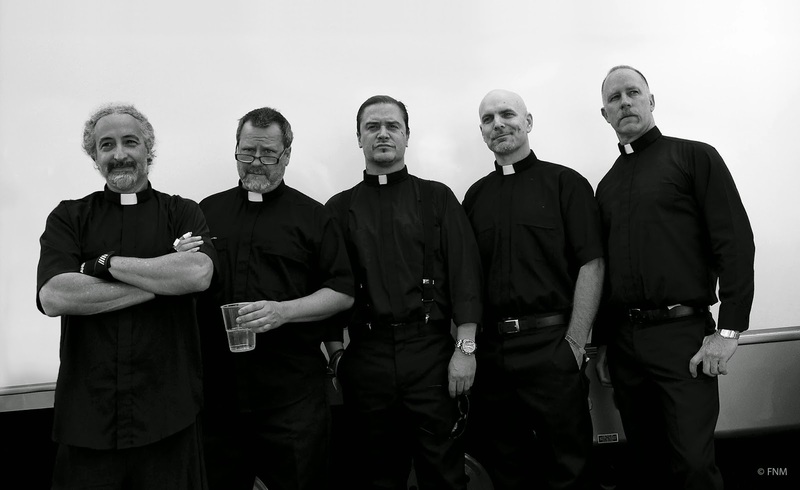 FAITH NO MORE is set to release their first full-length album since 1997. The album is yet to be named, but the release date is slated for April 2015. Bill Gould (bass player and founder) says, "We’ve always shared a chemistry between ourselves that’s unique to this band, but these past few years of touring together have made us aware that we not only play better as a unit, but we like the new stuff we’re coming up with... So we’ve decided: we’re going to get busy in 2015…make an album we’re proud of, kick things up a notch, get out there and perform it and maybe even dedicate a little more focus to our fans in the States this time." Faith No More will be headlining Australia's Soundwave Festival in February. The band is currently planning a worldwide tour, and the dates will announced soon.